How Can You Get Other People To Work For You? 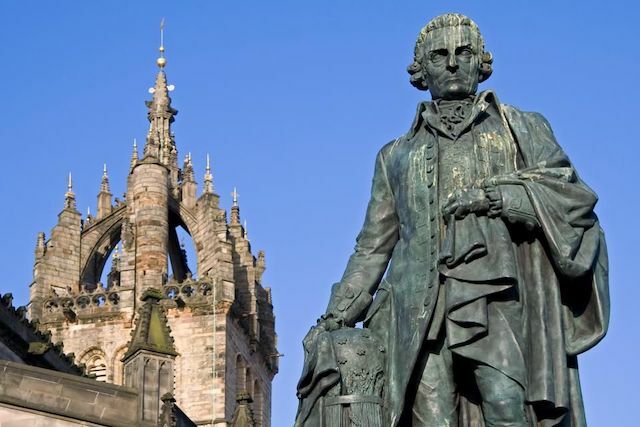 When Adam Smith talks about “self-love,” he isn’t telling people to be self-absorbed. Rather, I think he is making an important point about human dignity in the face of serious cognitive and moral limitations. Importantly, an exchange is not a zero-sum game, and to get other people to work for you, you have to work for them. A lot of economic analysis consists of tracing the implications of exchange and the institutions that make exchange possible. Embedded in exchange, though, is an important ethical assumption: you have the right to make an offer, but the person to whom you are making the offer has the right to say “no.” In contrast to a lot of other times and places throughout history and around the world, it’s generally recognized that if you want someone to do something for you, you have to make it worth his or her while. Smith recognizes our cognitive and moral limitations while also acknowledging genuine disagreement about what constitutes the good. Consider: I know my own friends and my own family pretty well. I probably don’t know you or yours that well, and when I show up at the butcher shop or the bakery or the bar I’m not there because I want to take care of the butcher’s or baker’s or brewer’s family and friends but because I want to take care of my own—and in order to enlist the butcher, the baker, and the brewer in this endeavor I have to persuade them that by helping me they would help themselves and those they care about. I have to convince them that helping me is the best use of their time and energy compared to the alternatives. Even perfectly altruistic, utterly non-selfish butchers, bakers, and brewers are going to have to make these determinations, and even if I myself am perfectly altruistic and utterly non-selfish, I have to make these determinations, as well. Importantly, “self-interest” and “self-love” need not be hedonistic or self-absorbed in the ways we try to convince our children not to be. Voluntary exchange recognizes different interests, goals, values, and beliefs, and it is an efficient, dignity-respecting, and dare I say dignity enhancing way for people to cooperate. This article is based on notes prepared for an event on “Faith and the Free Market” sponsored by the O’Neil Center for Global Markets and Freedom at SMU’s Cox School of Business on October 25, 2018. 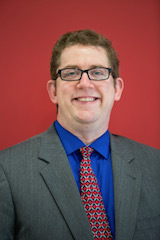 Art Carden teaches economics at Samford University’s Brock School of Business, a Research Fellow with the Oakland, California-based Independent Institute, a Senior Fellow with the Beacon Center of Tennessee, and a Senior Research Fellow with the Institute for Faith, Work, and Economics. Twitter: @artcarden.